...although it remained on the price lists well into 1987. 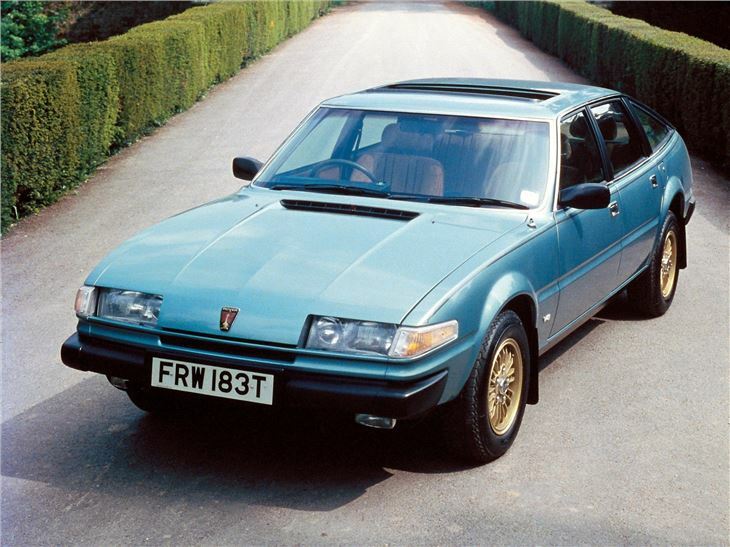 The Rover SD1 was the final car designed, engineered and styled by the dream team that brought us the P5, P6 and Range Rover, Spen King, Gordon Bashford and David Bache. 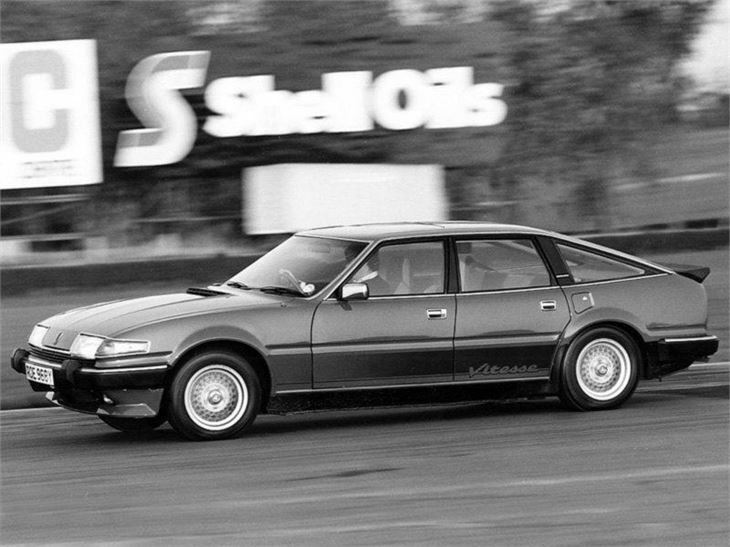 The SD1 was another revolutionary Rover with daring fastback styling, and a lightweight unstressed V8 up-front. Initially it sold extemely well, but tales of poor quality circulated in the press, and buyers started shopping elsewhere. 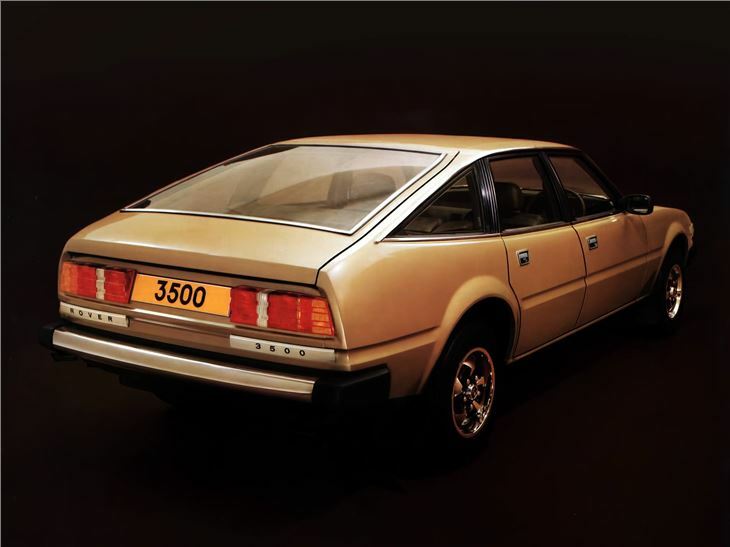 The car was improved constantly during its life, so the final models were fast, appealing and genuinely desirable. 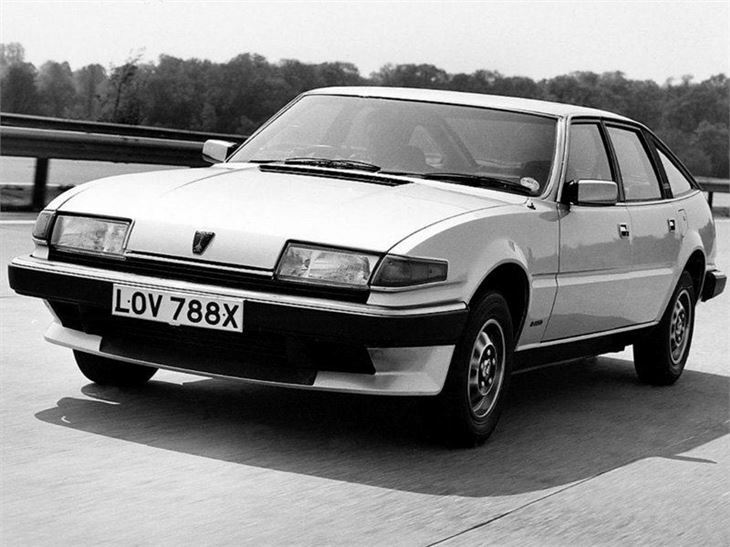 Range was extended first by the six-cylinder SD1s, then by the four-pot, diesel and the Vitesse. 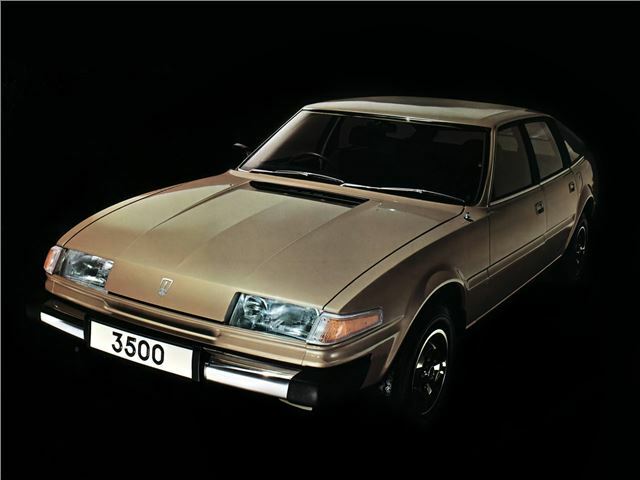 Of the non-V8 cars, the six-cylinder is the most desirable, but a reputation for unreliability from their Triumph-designed engines still haunts them. 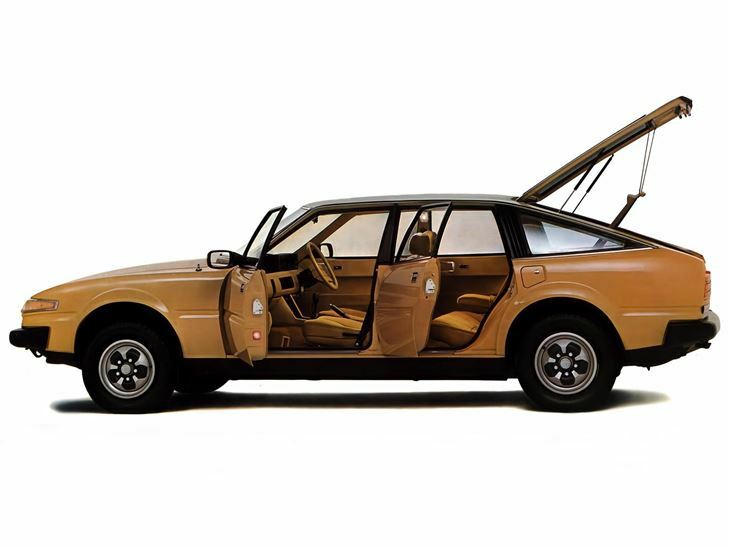 The O-series-powered 2000 appeared in 1982 with the Series 2 facelift, and goes better than you might imagine, too. 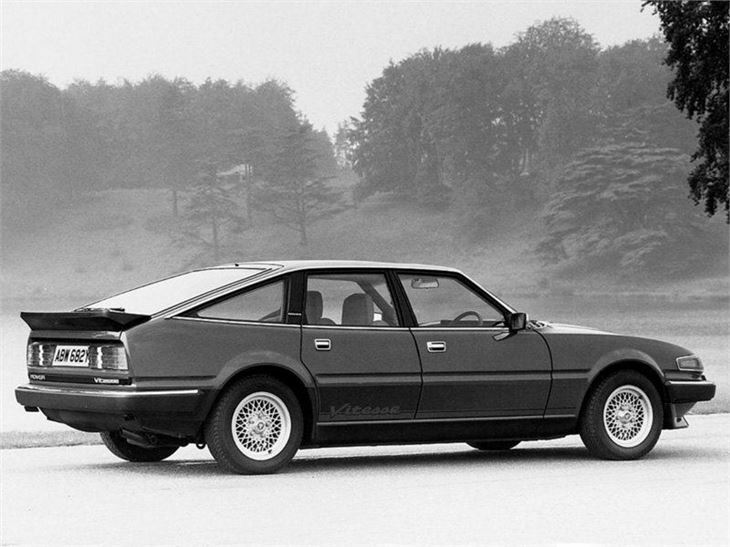 There's also enough room in the engine bay to climb in while servicing – and like all SD1s, that's still facilitated by plentiful parts supply. The best came last though. 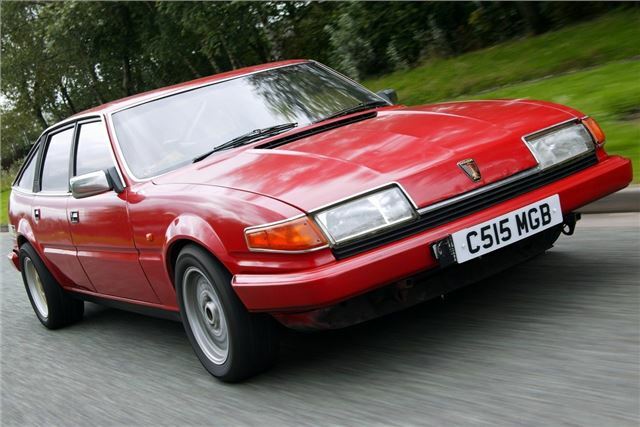 Once referred to as ‘the poor man’s Aston Martin’ by Motor magazine, the 1983 Vitesse remains a fast and effective bruiser of a sports saloon, despite the relatively paltry horsepower figure. 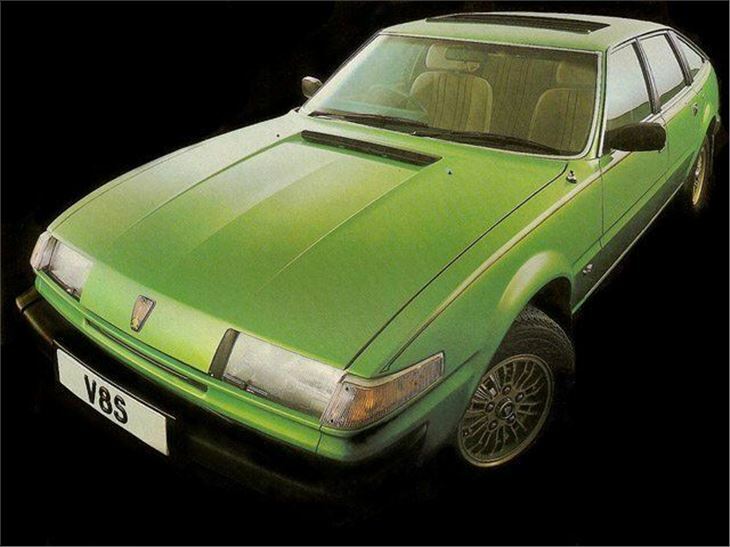 Extrovert spoilers and racy trim completed the Vitesse's transformation, and, despite the SD1 having been around for six years when it first appeared, it was a surprise success for Rover. Later twin-plenum version homologation special, developed with help from Lotus, was more powerful, while TWR-prepared touring car racers won at international level. 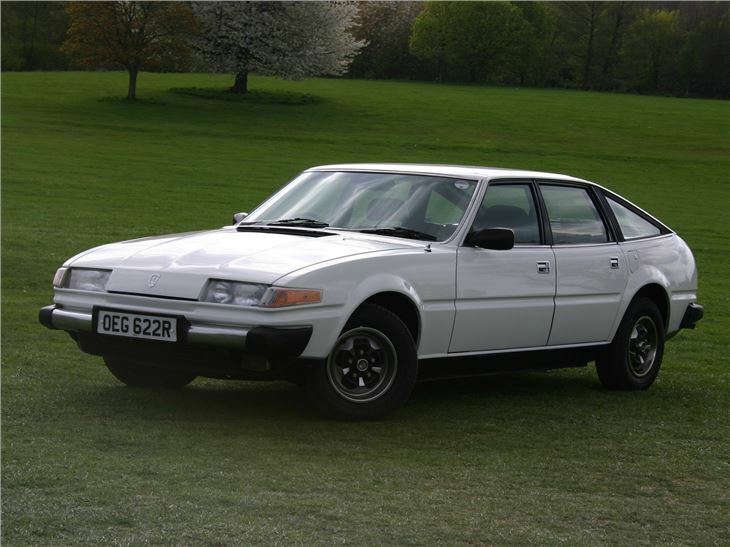 But the SD1 was always tarnished by the BL connection - and still is. Nowadays, they make good classics, thanks to low values and excellent parts availability and club support. 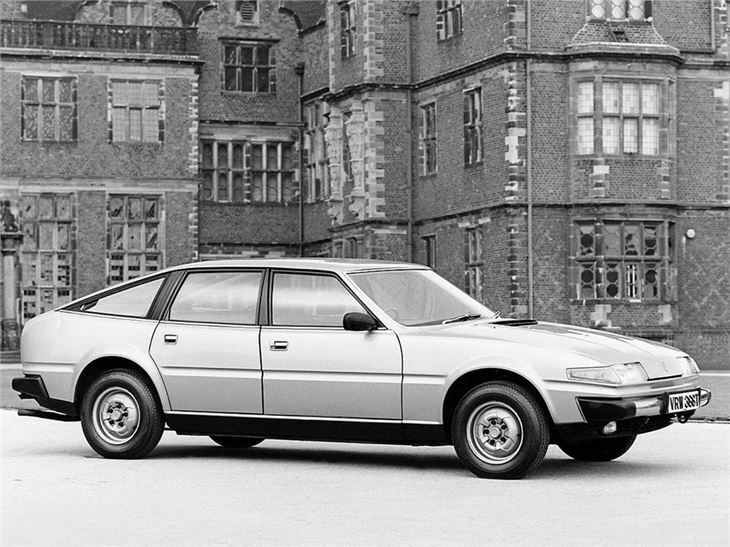 Visit AROnline for more about the Rover SD1.